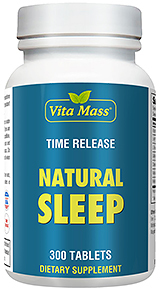 Melatonin is the all-natural nightcap. It’s secreted by the pineal gland, a pea-size structure at the center of the brain, as our eyes register the fall of darkness." At night melatonin is produced to help our bodies regulate our sleep-wake cycles. The amount of melatonin produced by our body seems to lessen as we get older. Melatonin is the best and safest sleeping pills, there is. Facilitation by melatonin fatigue is, of course, lazing and quality than that of sleeping pills. 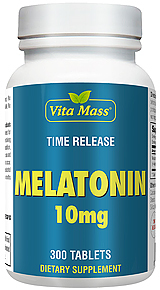 Users of melatonin always wake up fresh and Recuperate. Adding to the mounting evidence that melatonin is indeed important to the human lifespan, the hormone has also been shown to be effective in inducing healthy sleep. Studies have found that melatonin increases the speed of falling asleep and adds to the quality of sleep. It's great for people who travel, it can help you reset your sleep clock! Also great for insomnia and stress related insomnia.